To help farmers produce organic food to sustainably feed communities and reduce dependency on imports while putting people back to work through Agri-Entrepreneurship. PUTTING IDLE HANDS TO IDLE LANDS. Reduce crime and poverty by creating opportunities in the agricultural sector for the people who really need it. HELPING FAMILIES OF JAMAICA BECOME SELF SUFFICIENT. Educating a new generation of farmers on Organic Climate Smart Agriculture techniques. challenges that are faced amongst the farming communities. Climate Smart Agriculture techniques for sustainable solutions to those challenges. the techniques within distressed farming districts. the next generation of farmers on Climate Smart Agriculture techniques. our model with neighboring regions to create a broader impact. “Climate Smart Agriculture” techniques for sustainable solutions to those challenges. The next generation of farmers on “Climate Smart Agriculture” techniques. Feeding a community is Noble.  Teaching a community how to feed itself is prolific. OUR FARMERS WORK VERY HARD TO GROW EACH DAY. Grow with us by staying up to date!